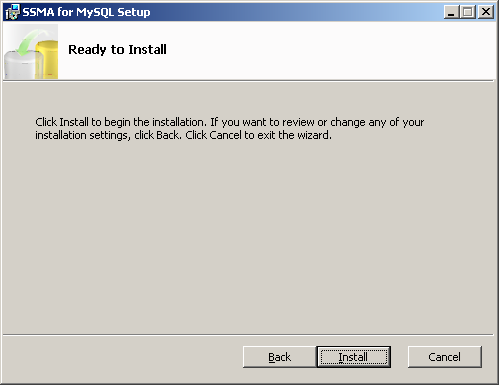 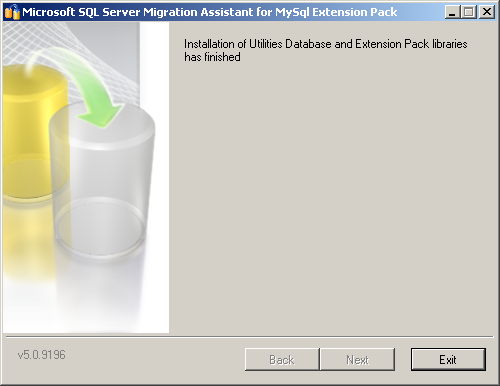 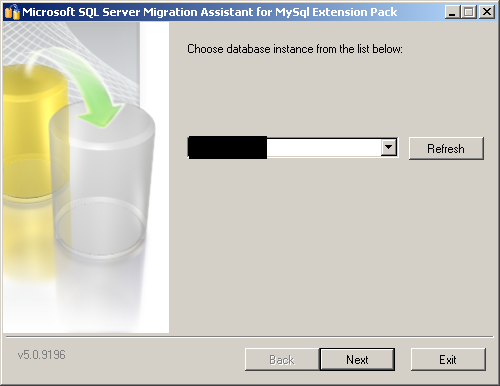 In the last post, we saw how to download and install SQL Server Migration Assistant for MySQL v5.0 and configure utility database, In this post we will see how to create a new migration project, add MySQL databases and SQL Server databases for conversion, analyze and prepare migration report. 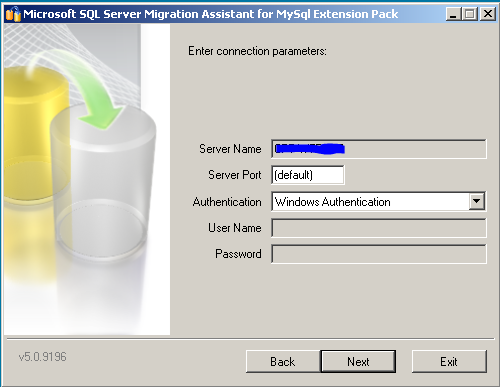 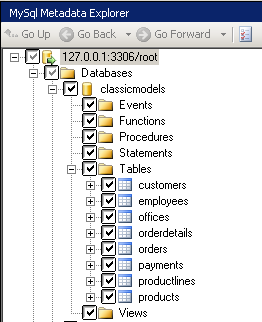 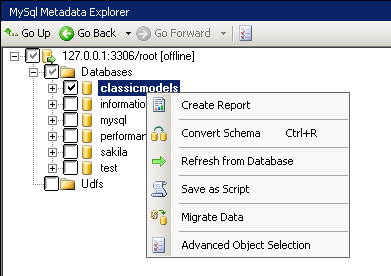 Now we have successfully created a new MySQL migration project, connected source and destination databases and configured the migration properties. 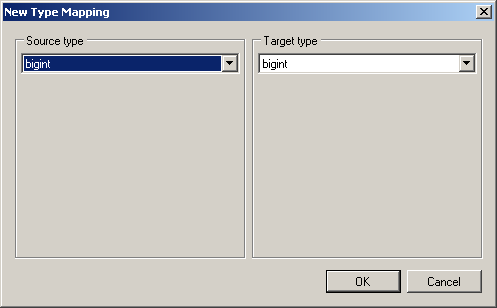 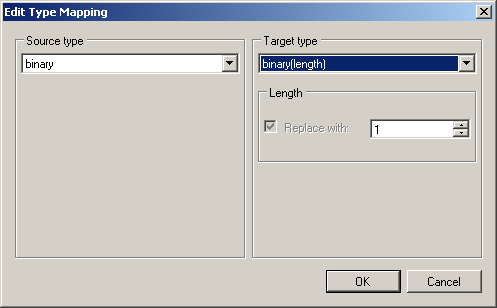 If there is any errors in analysis, the object will be marked in Red, and also the messages will be displayed in bottom pane. 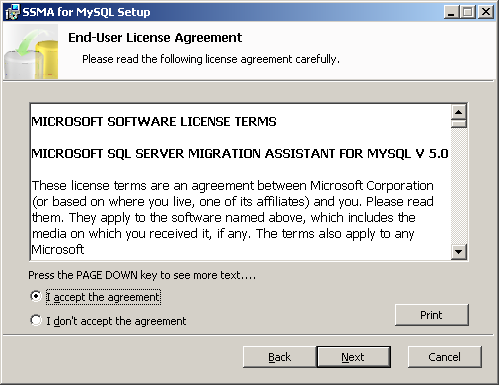 Based on the error message, we can fix the issue and then migrate. 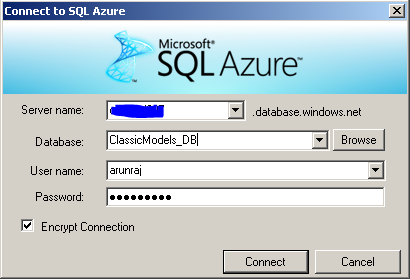 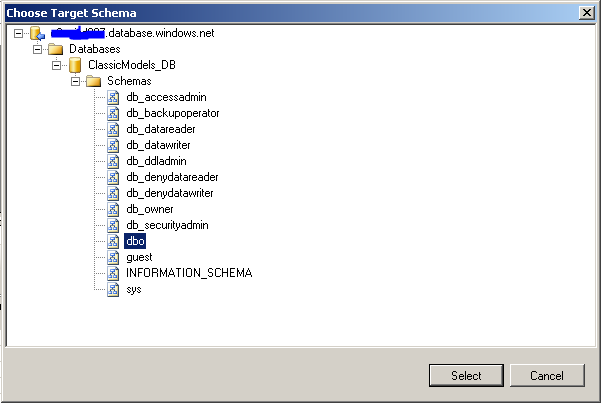 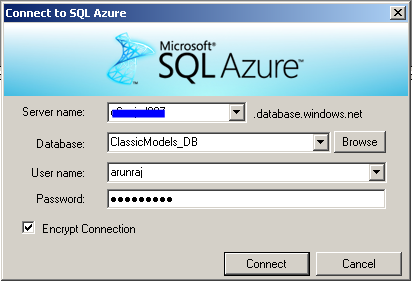 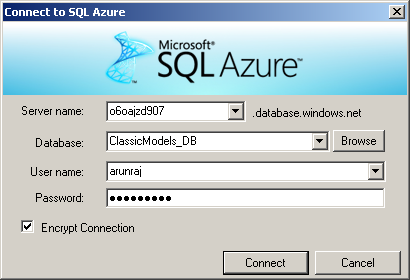 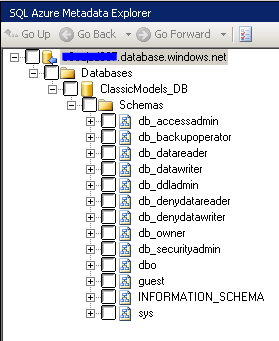 In the next post, we will how to synchronize the MySQL schema to SQL Azure database and then migrate data. 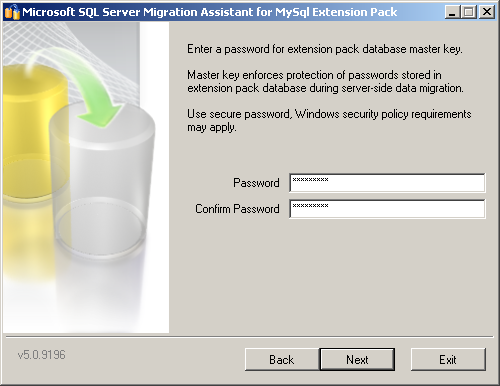 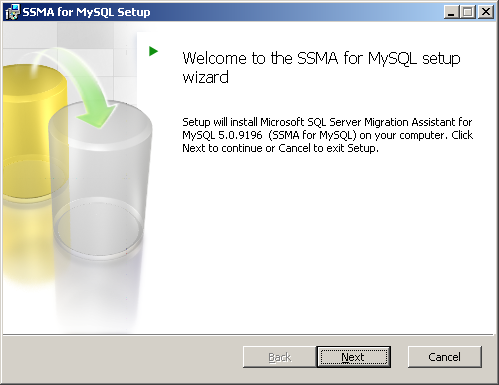 Microsoft SQL Server Migration Assistant (SSMA) for MySQL is a tool to automate migration from MySQL database to SQL Server or SQL Azure. 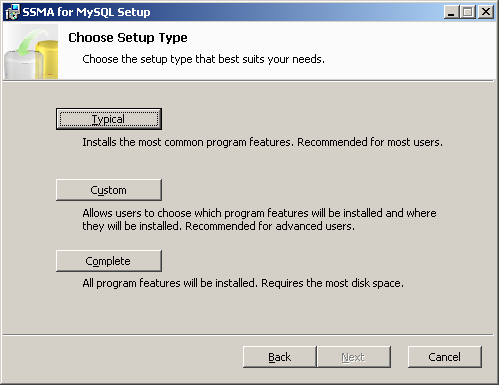 It also has free support. 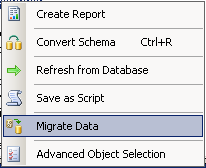 SSMA automates the migration process by doing schema analysis, preparing migration report and migrating data. 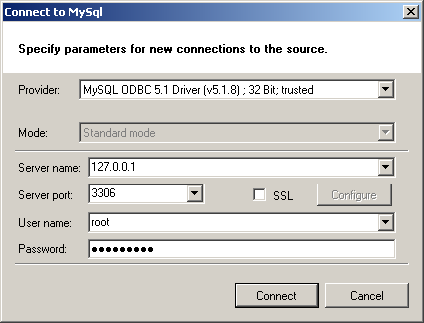 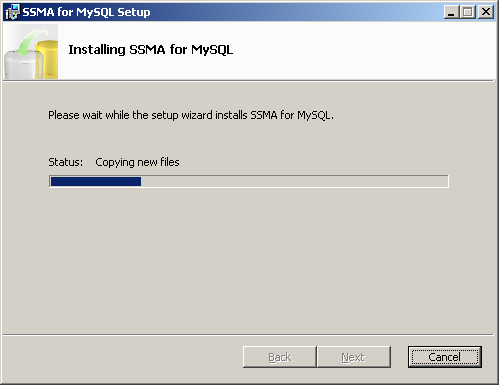 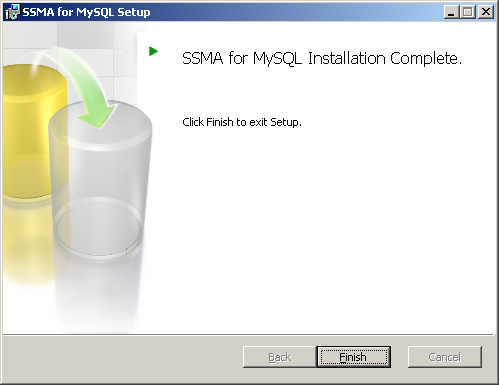 Now we have successfully installed SSMA for MySQL v5.0. 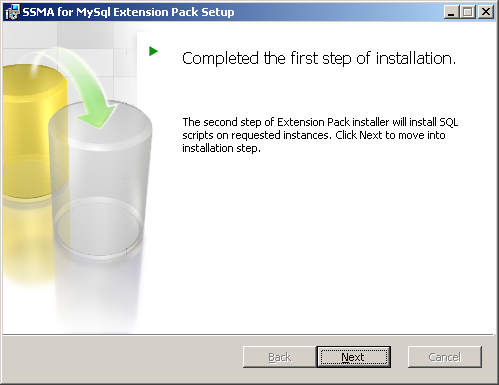 Click “Exit” to complete the installation. 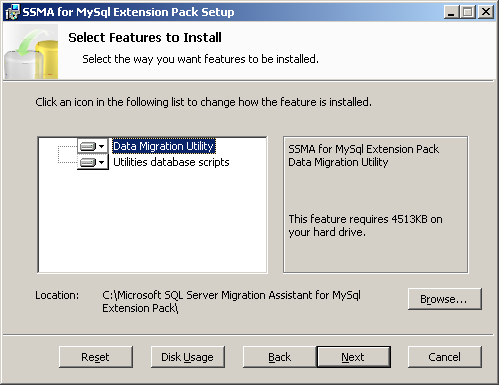 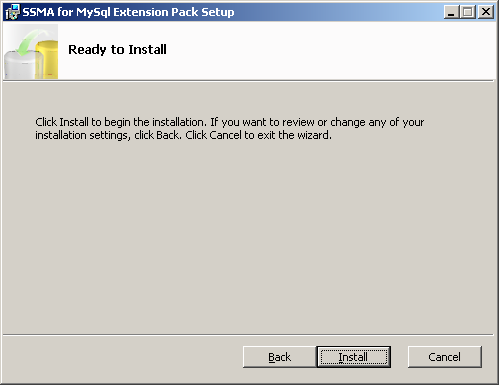 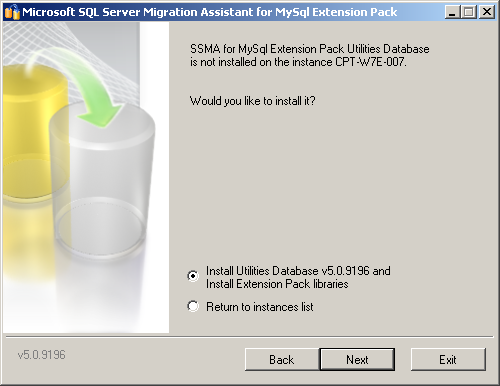 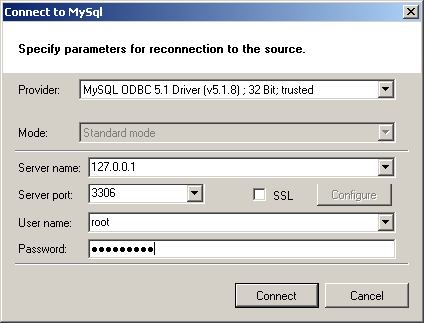 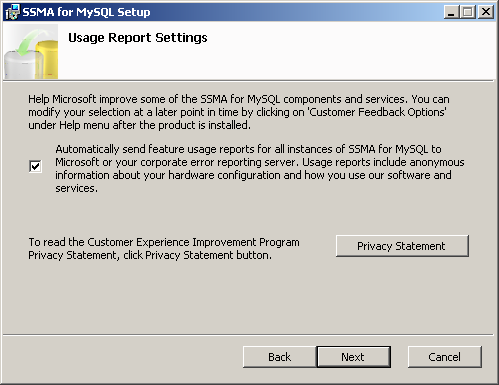 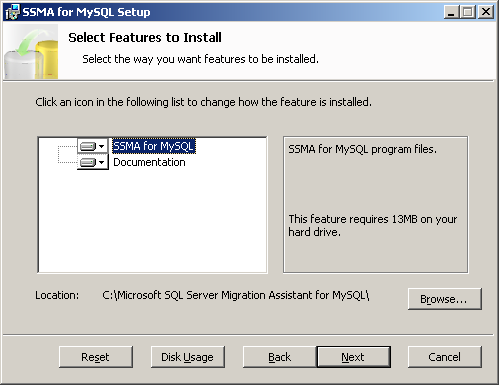 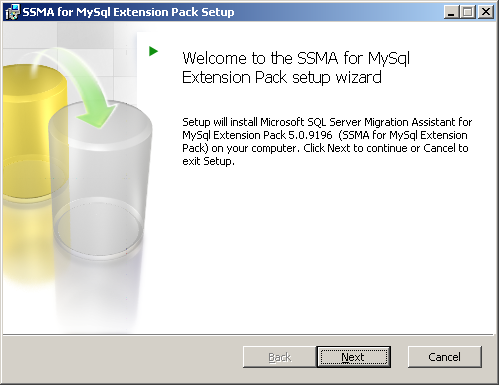 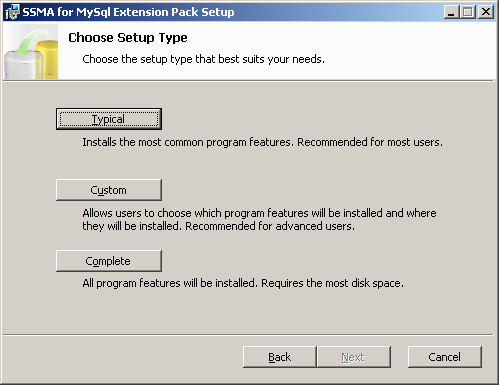 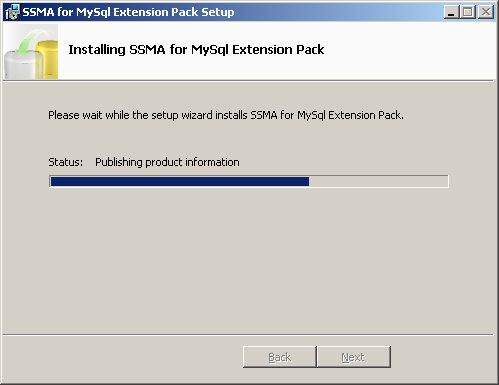 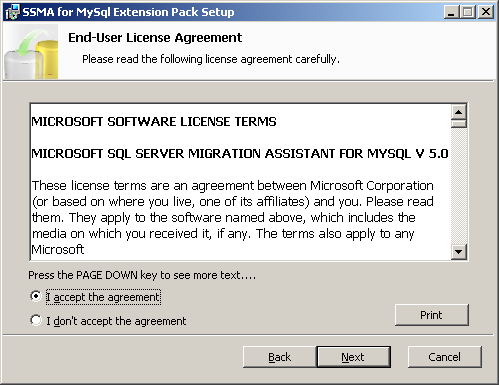 Now we have successfully installed and configured the SSMA extension pack for MySQL. 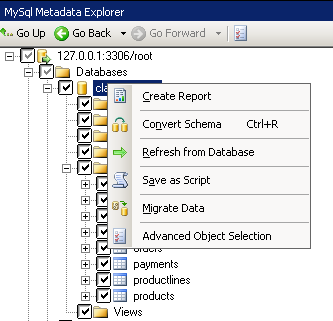 In the next post we will see how to create a new migration project, analyze the MySQL database schema, prepare migration report and migrate data.